 How well does your brand engage customers? 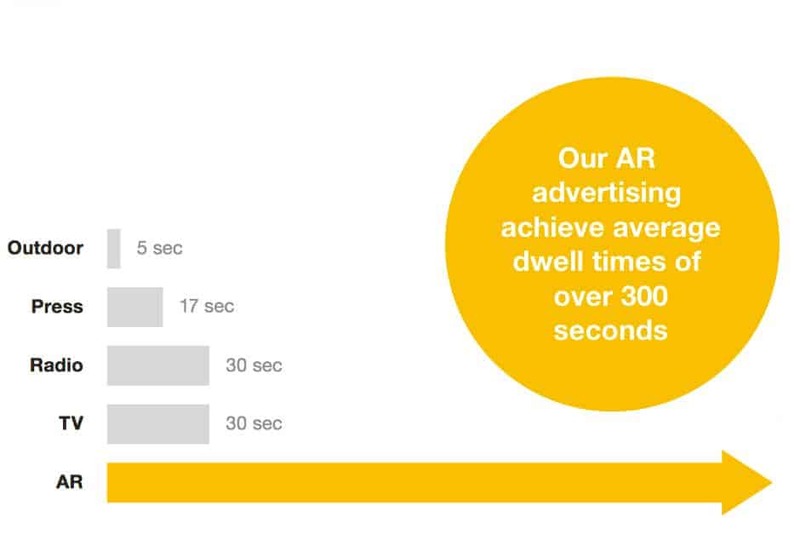 Research shows that just 4% of digital brand advertising receives more than 2 seconds of attention. This is a poor return on investment by anyone’s standards, and shows that the marketing industry’s drive for high quantities of output is outdated. Today, marketers can only start to influence business outcomes by developing brand engagement. This is where we come in. This reality allows us to do incredible things. 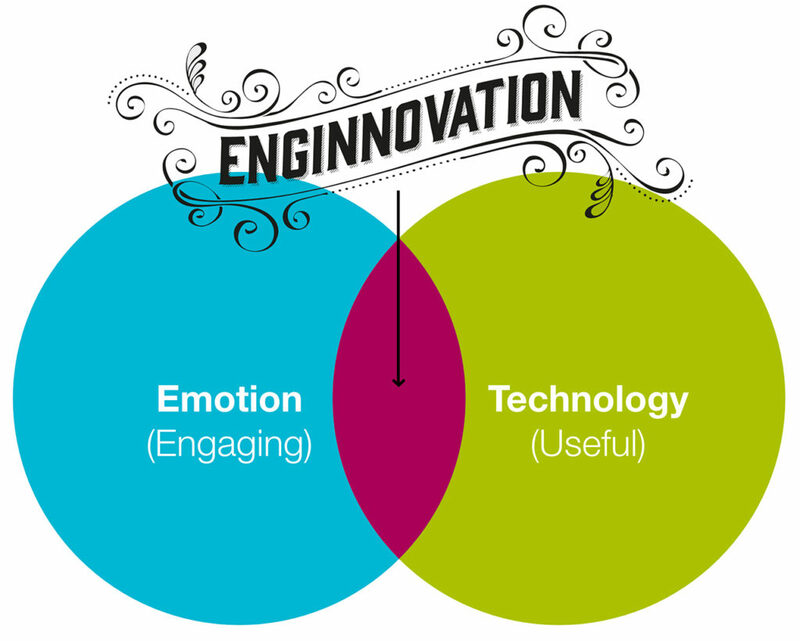 Technology is creating a revolution in brand engagement, connecting you to your audience in more ways than ever before – and Engine Creative is your brand agency that is leading the charge. 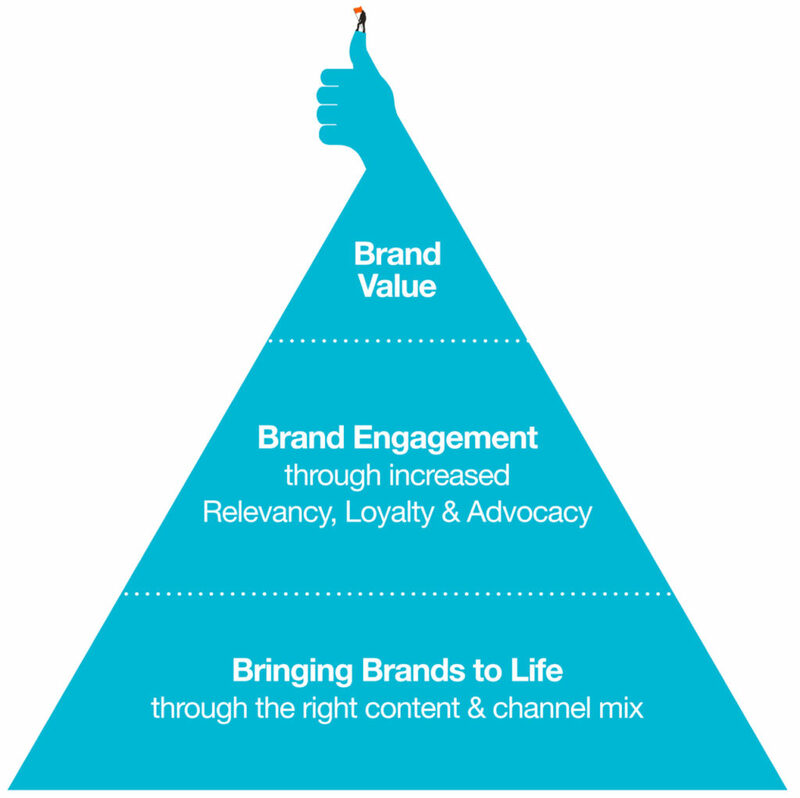 The Brand Engagement Pyramid demonstrates that engagement is the link between marketing activity and improved brand value.